there’s something about a man who makes an effort. don’t you wish your guy had this much cool? 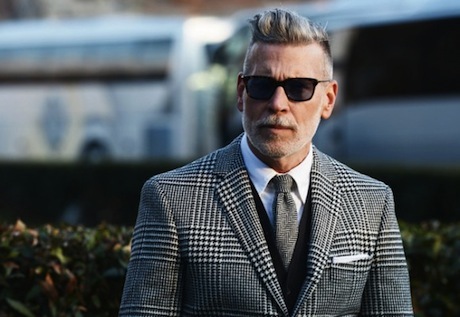 mr. wooster. silver style. I’ll take him.